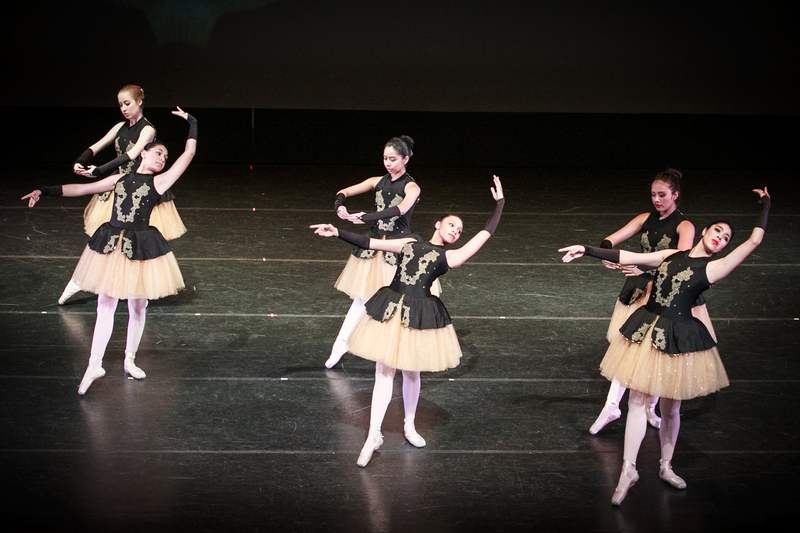 Ballet is the foundation of most forms of dance. Our teachers help students develop strength, coordination and grace. 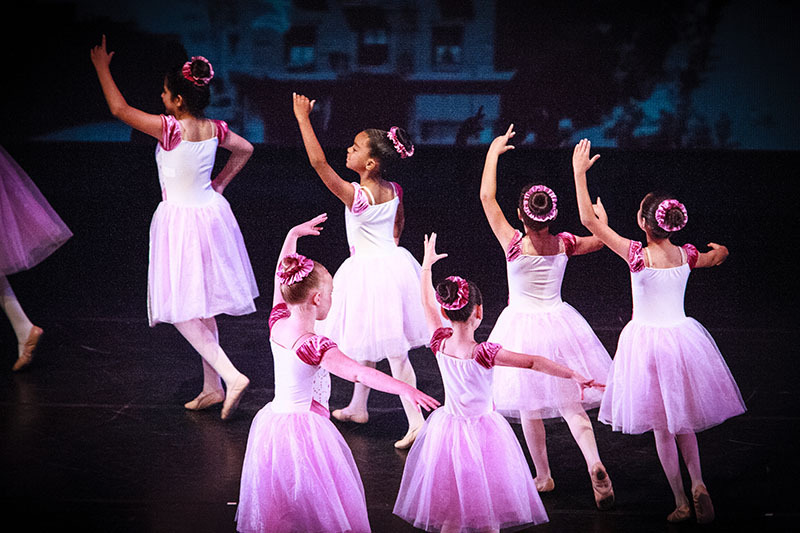 Students are taught classical form in their earliest years of study, and later they build on that strong foundation to dance with grace and beauty as classical ballerinas or in other genres. Everything Goes offers ballet for ages 3-adult. 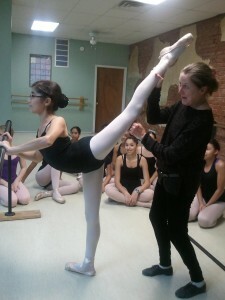 Students may start pointe classes with the approval of an instructor. Except in rare cases, pointe students should be 12 years of age or older. Dress Code: Pink tights, black leotard, pink split-sole ballet shoes. Consult with pointe instructor before purchasing your pointe shoes. Bring the ballet and pointe shoes and elastic and/or ribbon to your first class; the instructor will show you exactly where and how to sew them on. No dance skirts, please. Males: Black jumpsuit or plain white or black t-shirt with black dance pants, and black dance shoes (purchased at a dance boutique) appropriate for class. Consult with instructor for other class attire. See our Student Handbook page for further details.